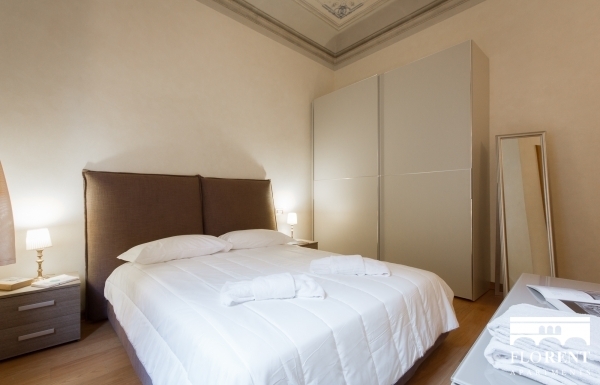 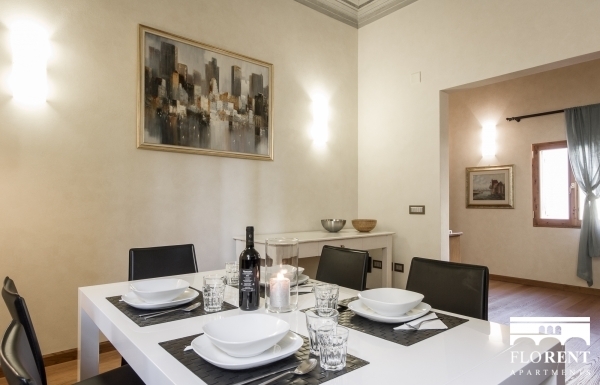 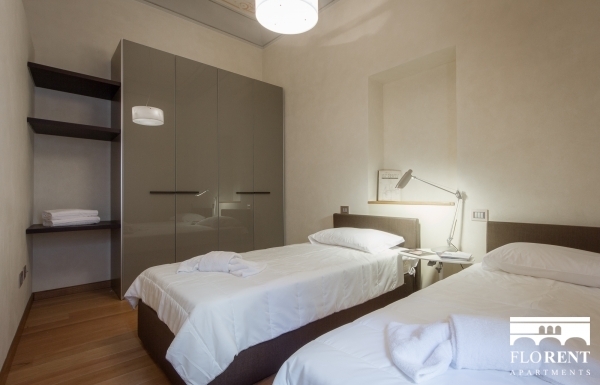 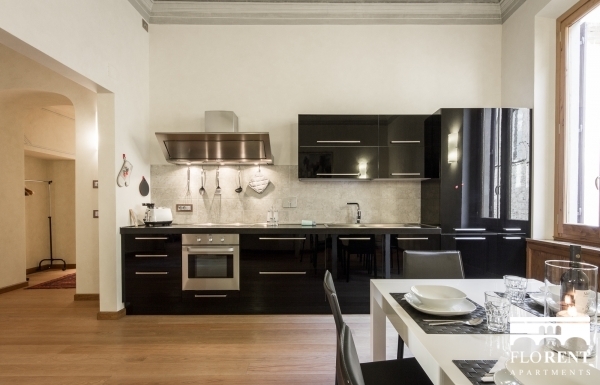 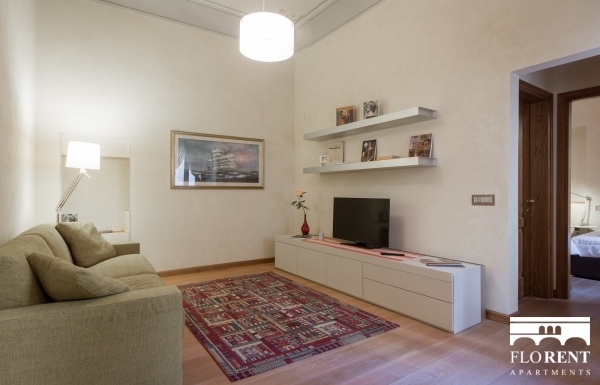 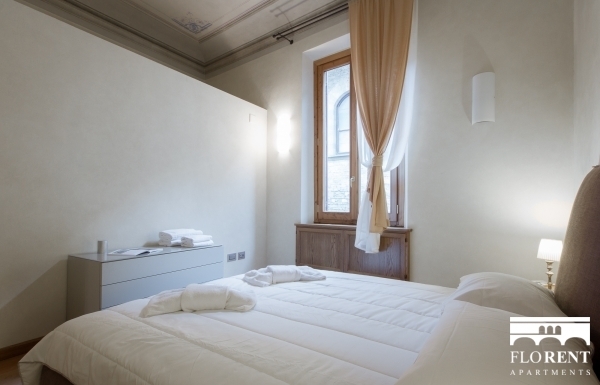 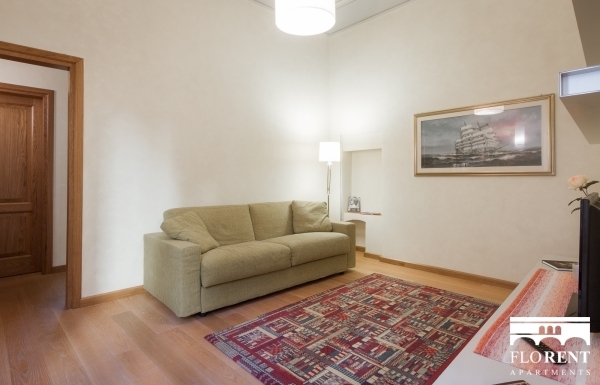 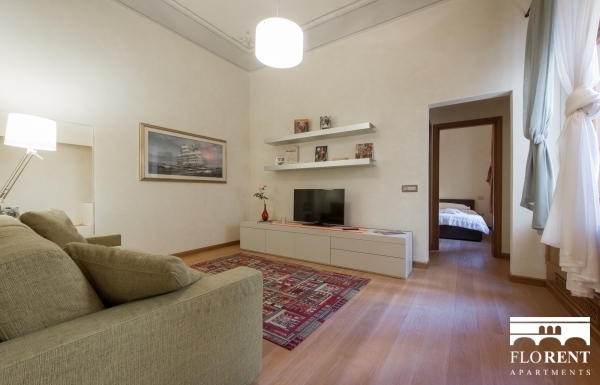 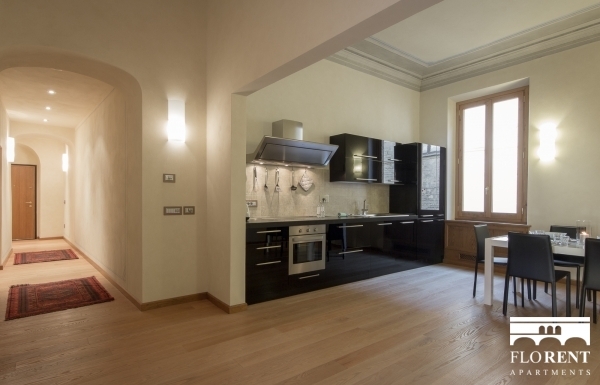 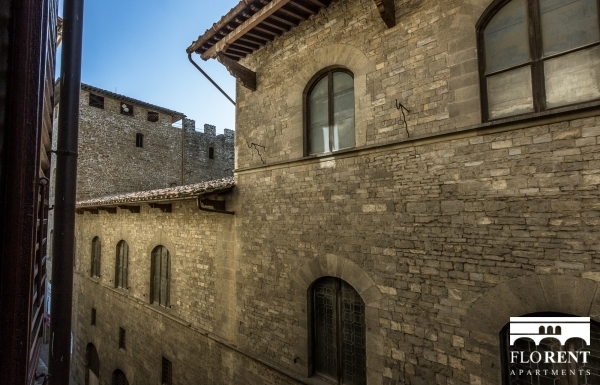 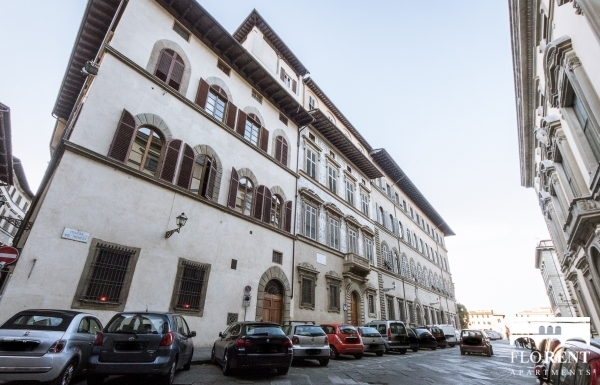 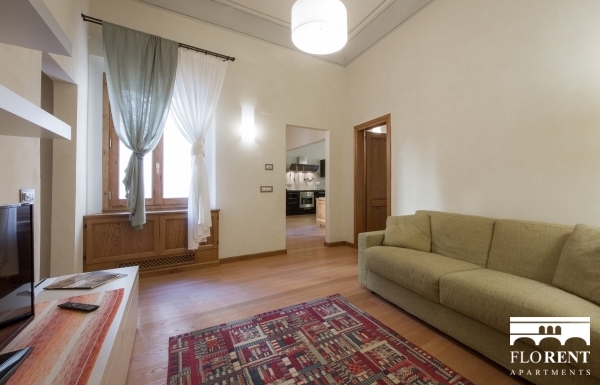 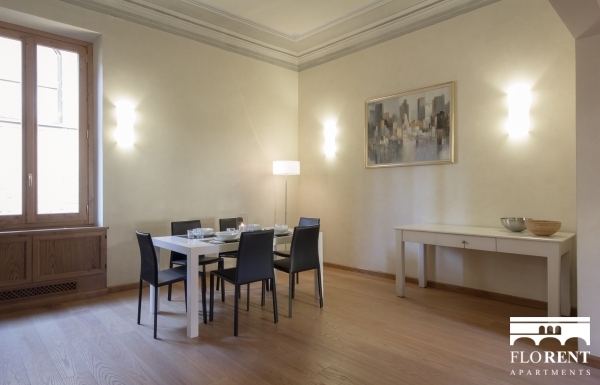 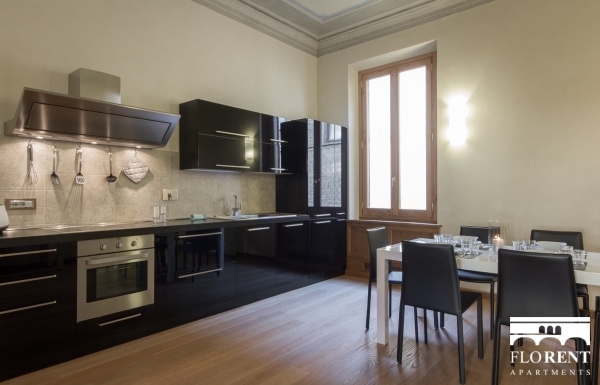 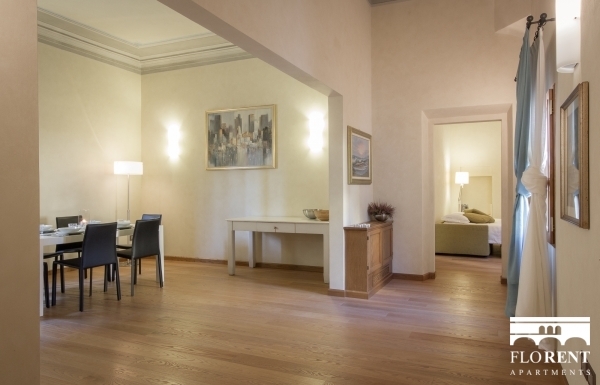 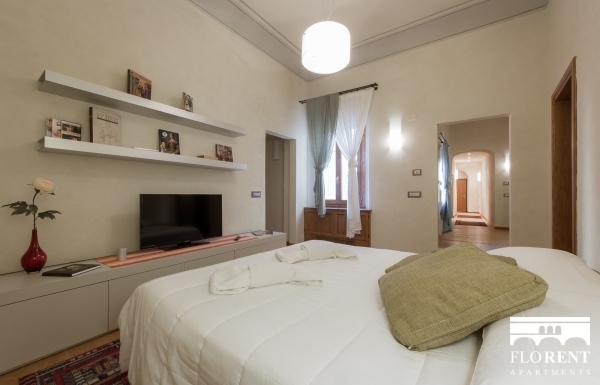 The San Niccolò Apartment, is located in the heart of the ancient district of San Niccolò overlooking the charateristic Piazza dei Mozzi. 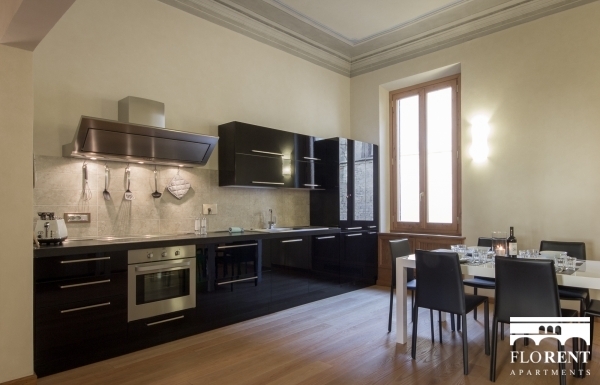 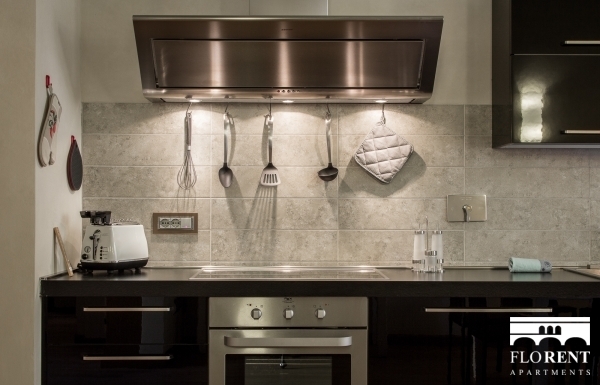 Located on the 2nd floor (without elevator) of an historic building, it has a fully equipped kitchen and a large living room. 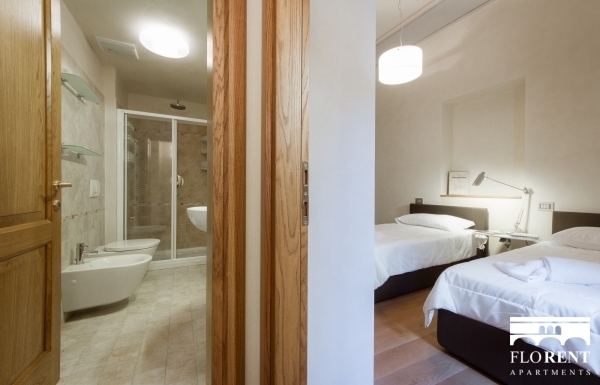 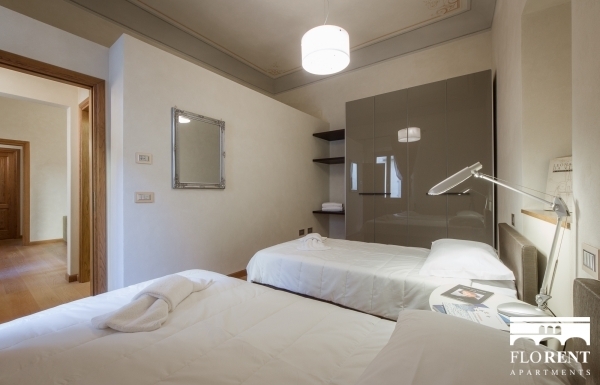 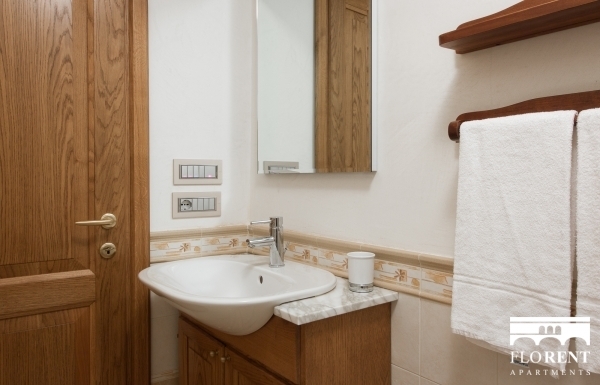 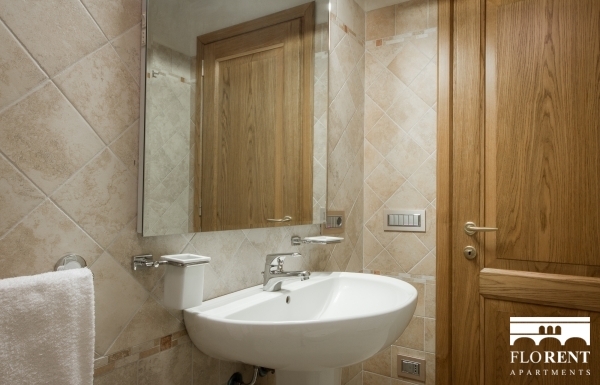 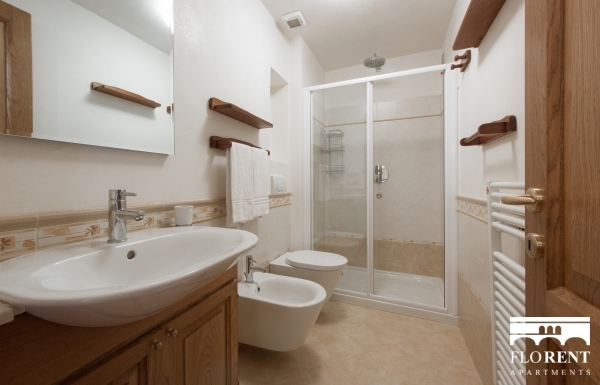 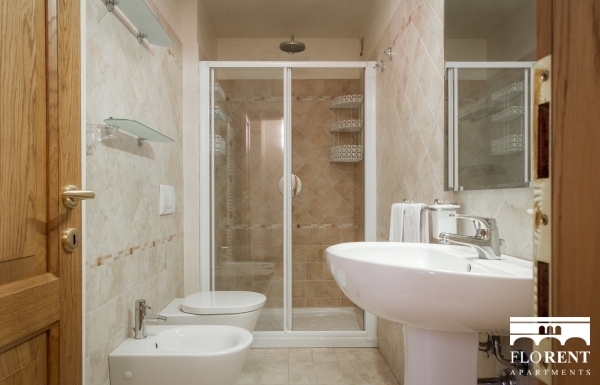 The apartment has a double bedroom with a private bathroom, and a twin bedroom with a large 2 single beds and a study room with a sofabed; in the sleeping area there is the 2nd bathroom. 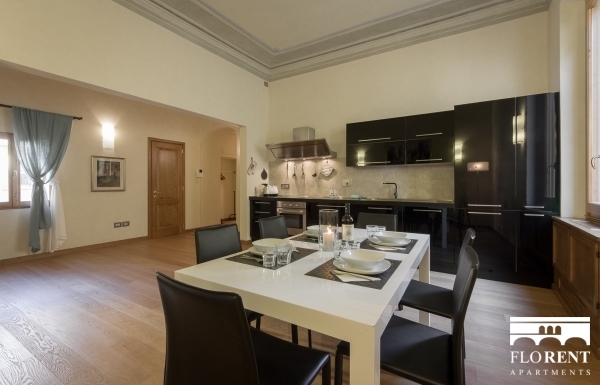 It is the perfect choice for familes and groups up to 6 people.